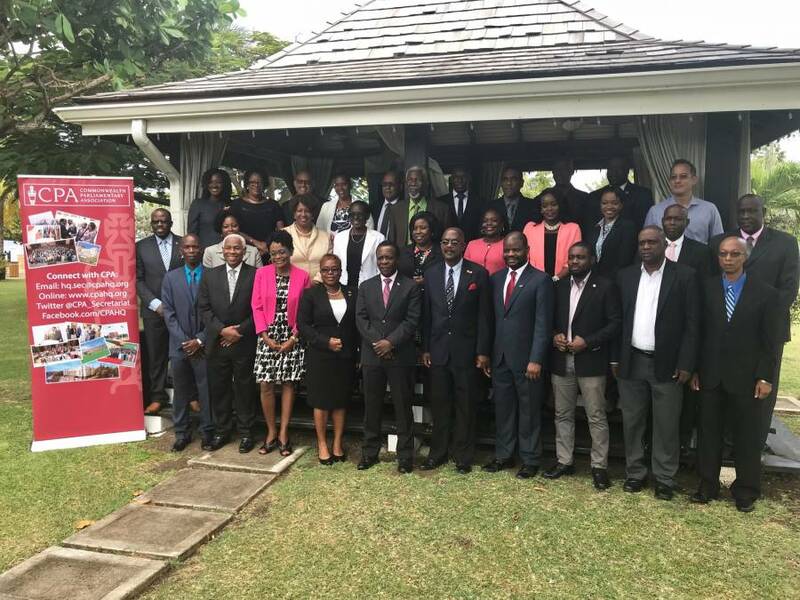 Parliamentarians in Grenada are sharpening their skills at a 2-day seminar here this week, hosted by the Commonwealth Parliamentary Association (CPA). The Post-Election Seminar is intended to build capacity among newly elected members of the Upper and Lower Houses of Parliament and to equip parliamentarians with the relevant knowledge to help them perform their roles more effectively. Dr Mitchell, a parliamentarian for 34 years, said it is an opportunity for newly elected members to get better acquainted with parliamentary procedures and expectations. “Over the next two days, you have an opportunity to take a step back, evaluating what you have been doing and arming yourselves to continue that forward march and to offer the very best representation to those you serve,” he stated. President of the Senate, Honourable Chester Humphrey and Speaker of the House of Representatives, Honourable Michael Pierre have also welcomed the CPA seminar, noting that it is long overdue. They both gave assurances that the presence of only one political party in Grenada’s parliament does not detract from the quality of the debate. In his turn at the podium, CPA’s Director of Operations, Jarvis Matiya said the CPA recognises the ever-evolving nature of democracy and the fact that no country or institution can provide or be provided with a one-size-fits-all system of parliament or governance. Parliamentarians from Antigua/Barbuda and Trinidad and Tobago are among the resource persons for the 2-day seminar.